I just weighed myself, and the results were depressing. But today that’s going to change because I am literally going to get paid to lose weight. Talk about motivation!
? I’m Going to Collect a $1,272 Prize For Betting On Myself. I just bet $44/month that I will lose 30 pounds within 18 months. 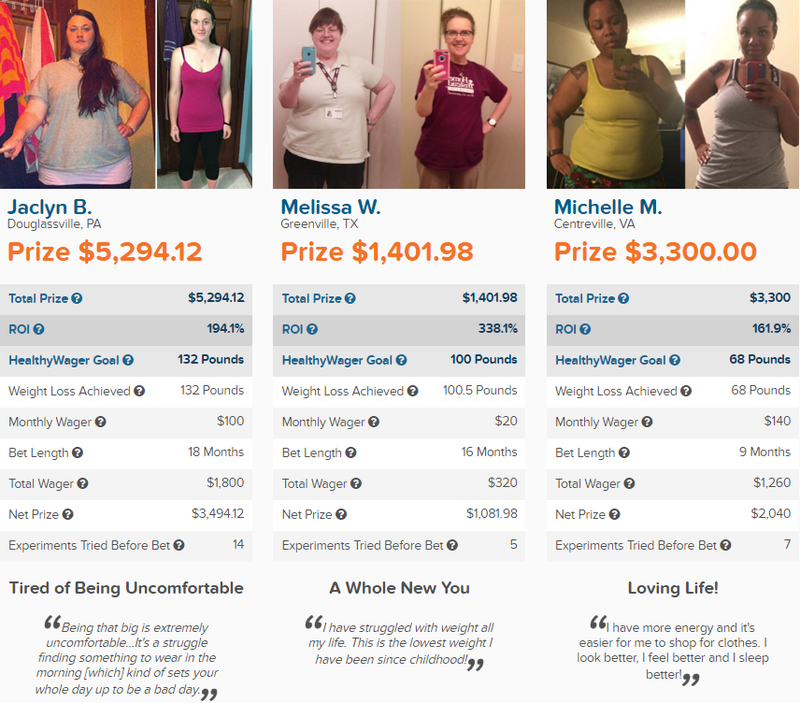 If Iaccomplish my goal, I will win $1,272 through a new company called HealthyWage. Click here to see how much you could win! Also, be sure to check out some of the winners below! Not only do they look great, but they’re also thousands of dollars richer! Talk about a win-win! ? Calculate how much you can win with the HealthyWage Prize Calculator. You enter how much weight you want to lose over how many months and how much you want to bet per month, and the calculator will tell you your prize! Make your bet! You can either bet all money at once or pay in monthly installments. I opted to pay $44/month rather than $792 all at once. Reach your weight loss goal and collect your prize!
? Ready to Get Started? Enter your information in the HealthyWage Prize Calculator to see how much you can win! ? 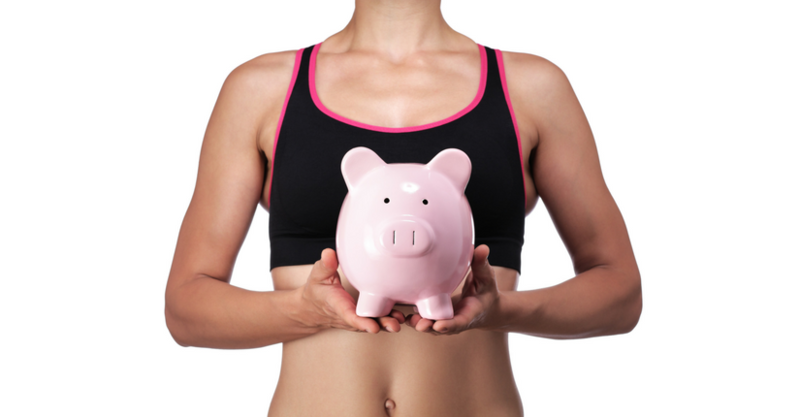 Now, this is a personal finance blog, not a health and fitness blog, so I’m not going to post multiple times a month about my weight loss. I intend to use this blog post as my weight loss journal, and hopefully 18 months from now, I will show you all a picture of my $1,272 check from my weight loss! 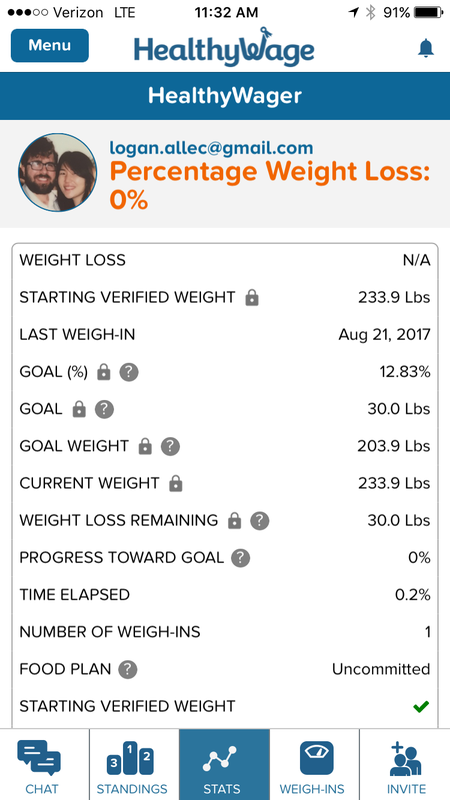 Today I signed up for a weight loss bet at HealthyWage! I’m super excited to start my weight loss journey, and I know that the financial incentive will give me the boost I need to make it happen. Is it 18 months yet?